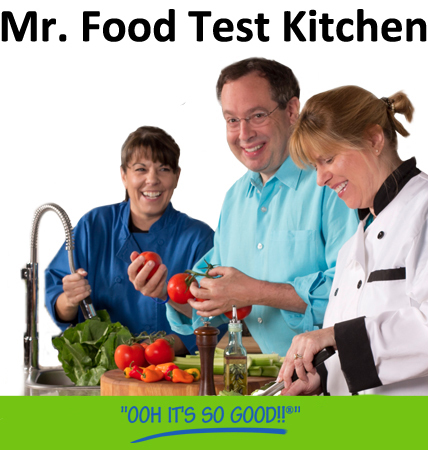 Want an easy way to look younger, healthier and feel more confident? If your teeth are yellowing due to coffee, tea, red wine or smoking, you need to pay attention. A whiter smile can make you more attractive and take years off your appearance. 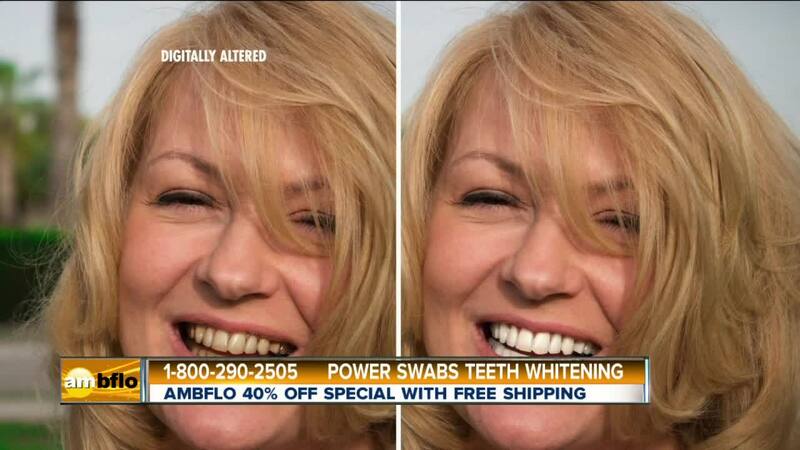 Power Swabs can give you a whiter smile in only 5 minutes!